What if you could prepare summery meals for friends and family without heating up the house, spending hours standing at the grill, or wasting precious summer afternoons in the kitchen? Now you can. Let your slow cooker do the heavy lifting while you sit on the porch with a tall glass of lemonade. 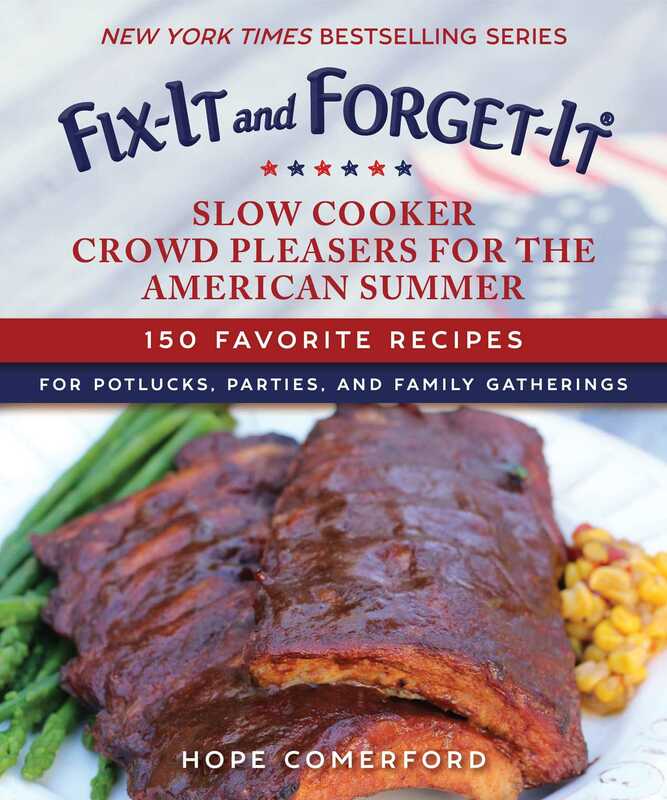 Here are 150 slow cooker recipes that will spice up your picnics, take the stress out of church suppers, and free you up for easy summertime livin'. From Chili Barbecued Chicken Wings to Cherry Cobbler, there are recipes here to indulge every palate and gorgeous full-color photographs to inspire any menu planner.